Hold Up… Has Al Mustaqbal Just Become the Trendiest Street in Dubai?! We all know City Walk Dubai for its must-try foodie experiences and one-of-a-kind stores… But, did you know that it’s also home to one of the trendiest streets in Dubai?! From unique fashion stores to funky burger joints, we decided to explore our way down Al Mustaqbal Street. This NYC burger joint is all about organic, non-GMO and all-natural ingredients. We love the fact that Bareburger has curated a community of foodies that are vegan, carnivorous, diet-conscious, and gluten-free in one singular food location. Perfect for those on a health kick, head down to Bareburger and enjoy delicious, guilt-free treats. 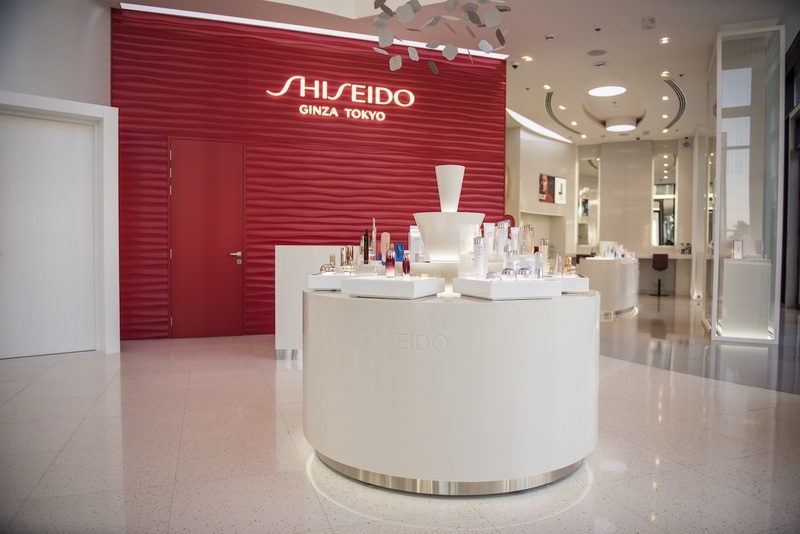 One of City Walk’s best-kept secrets, we’re massive fans of Shiseido Boutique thanks to its high-end makeup consultations and professional skincare treatments. The best part? All treatments are derived from Shiseido’s Japanese culture and advanced technology in the beauty world. 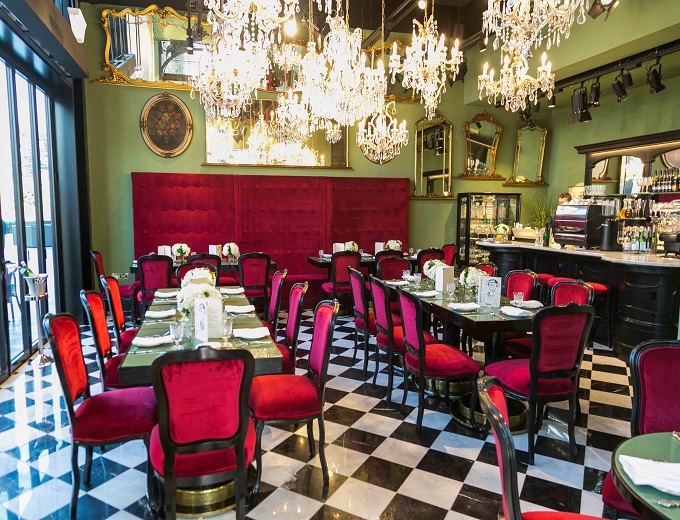 Fusing fashion with food, Antonio Marras offers a truly unique Italian experience. The first Antonio Marras boutique worldwide to feature its own in-house Italian Ristorante, you can shop and dine all under one roof. 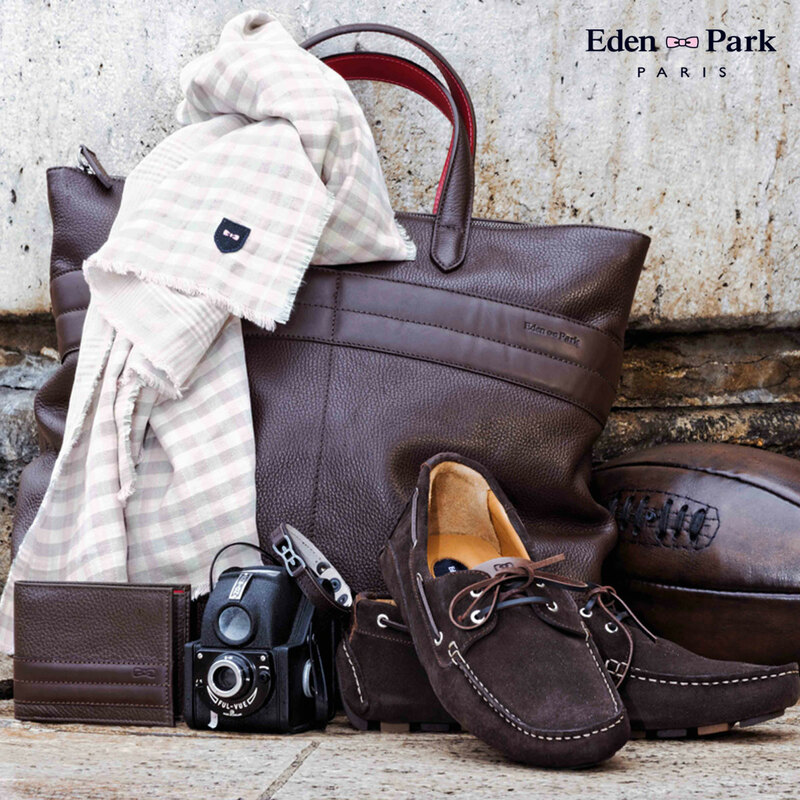 Inspired by on-the-go sportsmen, Eden Park oozes style and elegance. Offering ‘a rugby shirt for every occasion’, this men’s store boasts its own unique style that gents around the world have grown to love. In fact, we discovered plenty of awesome gift ideas while visiting the store including leather wallets and everyday loafers. Pizza lover? We’ve found the place for you! 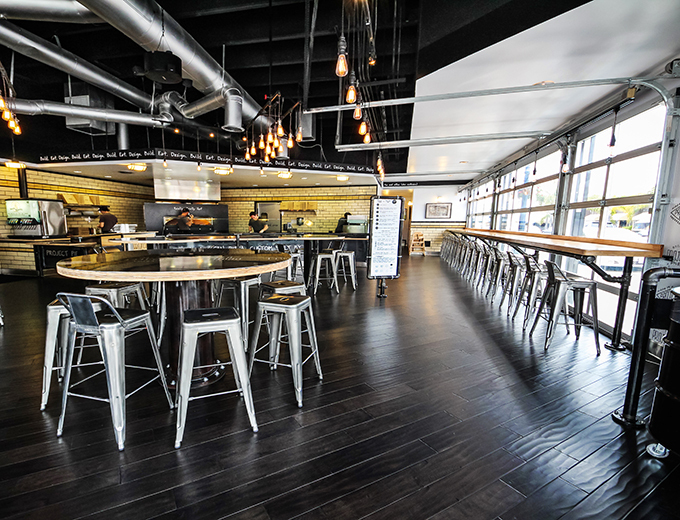 Serving up quirky artisan pizza creations that you can custom make yourself, Project Pie lets you build your own pizza with free unlimited toppings and super-food choices, which you can wash down with free refills of Boylan’s sugar cane soda. We loved the venue too, complete with low-hanging lightbulbs and industrial accents. We felt it was about time to spruce up our home, so we went to check out Bea e Martina for some inspiration. 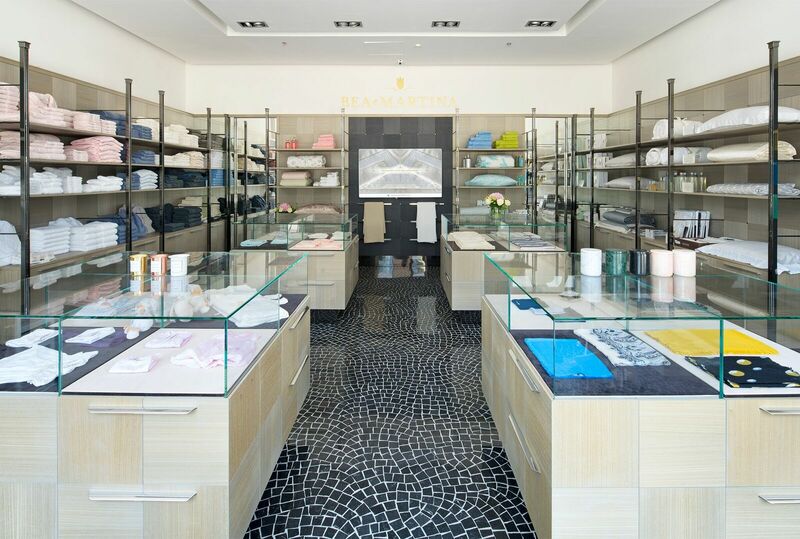 An elegant Italian store offering everything from bed and bath linen to home fragrances and nursery linens, Bea e Martina even stocks essentials for newborns, too. 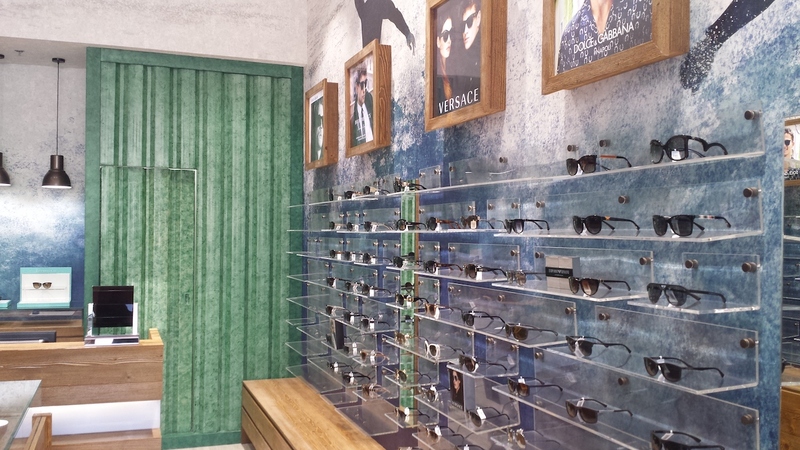 Looking to up our eyewear game, we popped into Sun Eye Optical on the hunt for the trendiest glasses and shades in town. Catering to the fashion-forward customer, take your pick from a wide array of brands that cover everything from UV ray protection to anti-reflection coating. 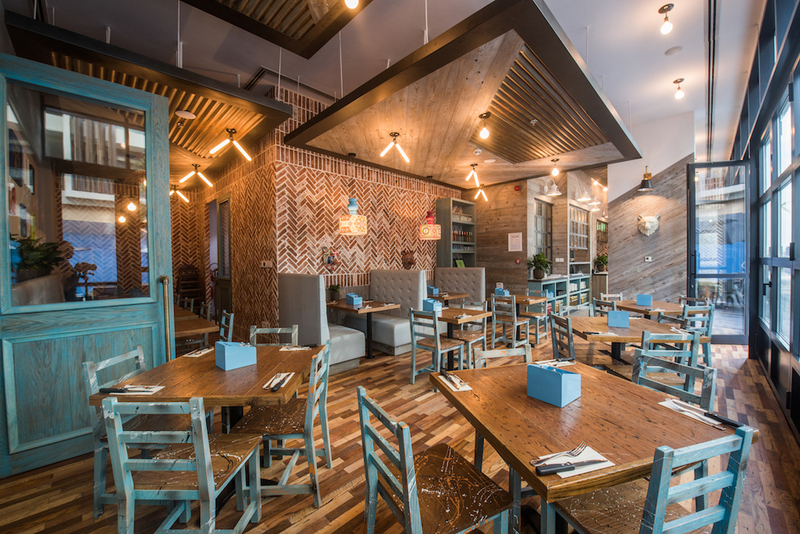 If you’re in the area, you have to check out these restaurants too! We did, and they were awesome! Want to find out more about Al Mustaqbal Street? Check out the City Walk website for all the foodie and fashion inspiration you need! next11 Fitness Events to Mark in Your Calendar for 2017!